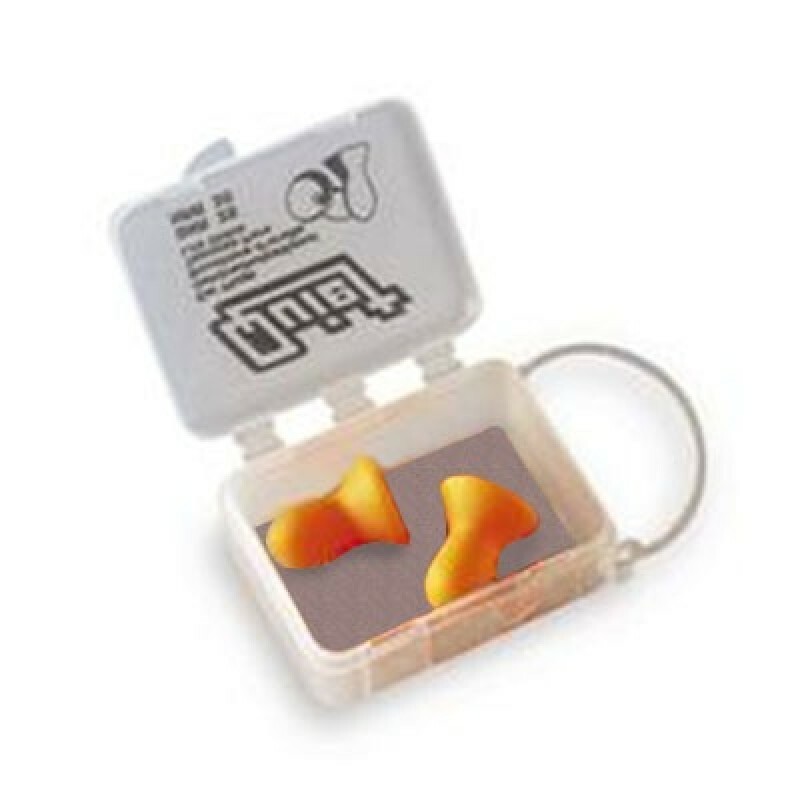 The Howard Leight QD1-RC is a foam, reusable ear plug with clear protective case included. Tapered for a comfortable fit and a noise reduction rating of 26 db. These ear plugs can be cleaned with mild soap and water and stored in their protective case making them last a very long time.